Excellent. 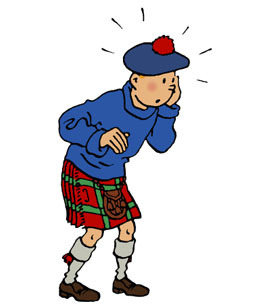 Loved revisiting Tintin and fascinated by the background to the creation of the story in the bonus material. I truly wish they would accelerate the availability of all the titles in English Digitized versions! Mad about Tintin since 1976! One of the best tintin books I ever read. I think it's the most interesting story.